BMW Individual is celebrating its 25th anniversary this year and one of their special projects was introduced this week at the Frankfurt Auto Show. 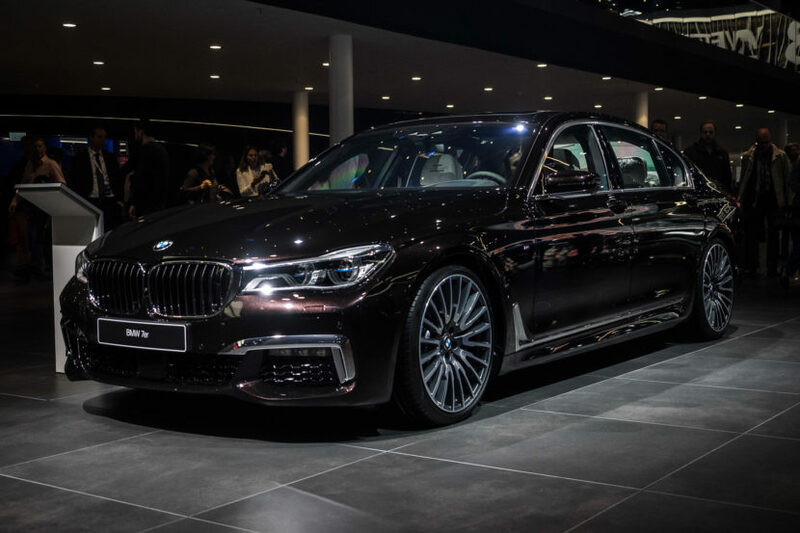 The BMW M760Li xDrive V12 Excellence was built in collaboration with Nautor’s Swan, a famous Finnish shipyard with a history of more than 50 years. Nautor’s Swan produced some elements for this special model by hand at their workshop in western Finland. These include teak panels with joints filled precisely with a fine layer of rubber. This allows the wood to expand and contract with changing temperatures. This is particularly sensible for the deck on a yacht – but also in a car. That is why this carbon-bonded wooden component graces the boot floor in the BMW Individual M760Li inspired by Nautor’s Swan. The boot is also intricately fitted out in Alcantara Smoke White. The interior trims, entry sills and floor mats are also made with teak and have been produced by Nautor’s Swan as the Finnish brand’s insignia is noticeable. The Nautor’s Swan signet is stitched into the headrests and cushions. It also adorns the sun visors and interior trims made of European oak on the driver’s side and the central console. The cooperation between the two brands is also apparent on the exterior. 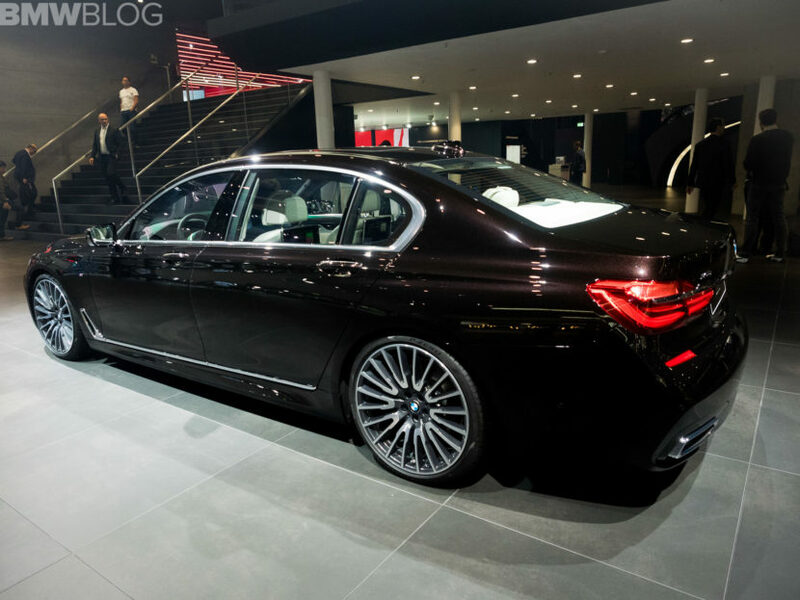 The brake calipers on the BMW Individual M760Li, which are exclusively finished in the same color as the car, each bear a raised Swan logo, which is manufactured in an extra procedure. 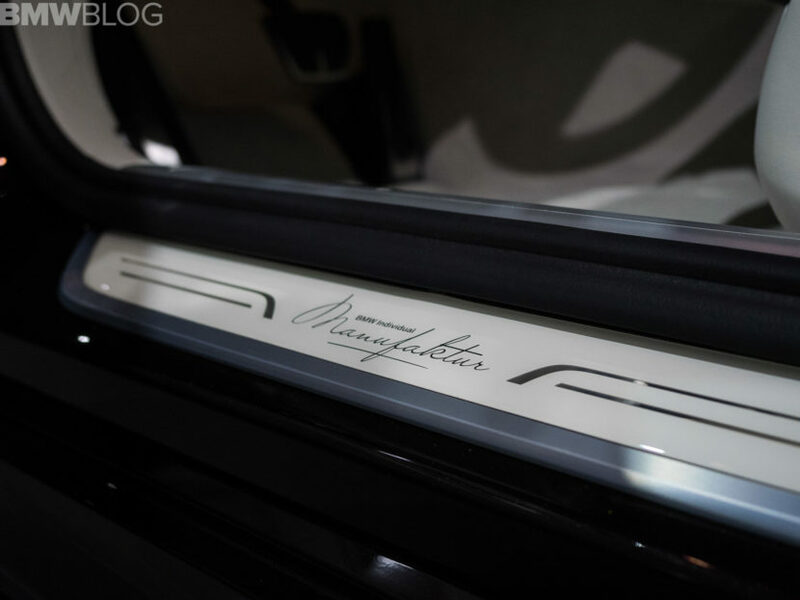 The boot lid of the car is also decorated with the Nautor’s Swan arrow, which is usually to be found on the side of the yachts. 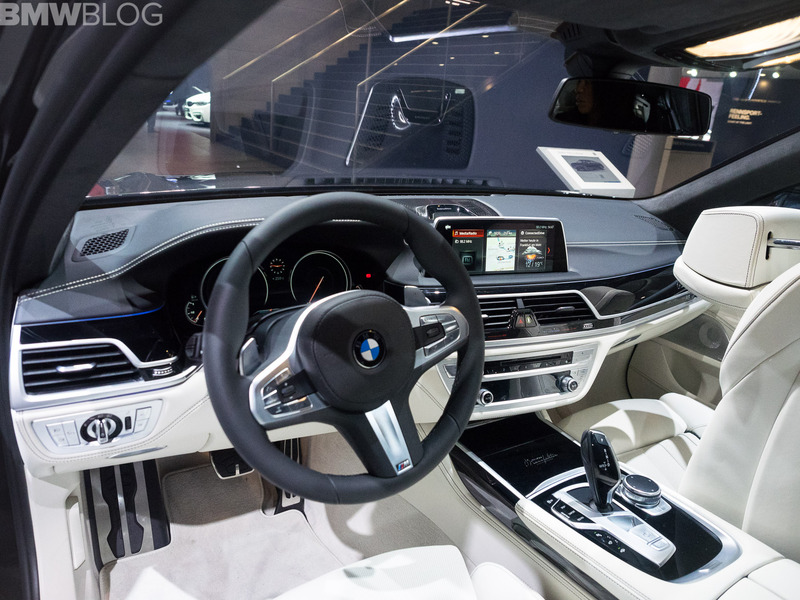 The special model comes finished in the BMW Individual color Damask Red and with a two-tone fine-grain Merino leather interior in smoke white and Criollo brown. Keep coming up with theme based designs in order to keep the product from going out of favour of prospective consumers. What? Which planet are you on? Just look at the sales figures for the current 7 series. It is the second best selling luxury car closely after the S class in worldwide sales. Clearly the current design is winner. Check well, loser. All you can is to delete comments on your idiotic blog. You should be ashamed of yourself “Walter”.